Car modification laws in India are very strict. There have been many instances in the past when the cops seized vehicles for modifications. 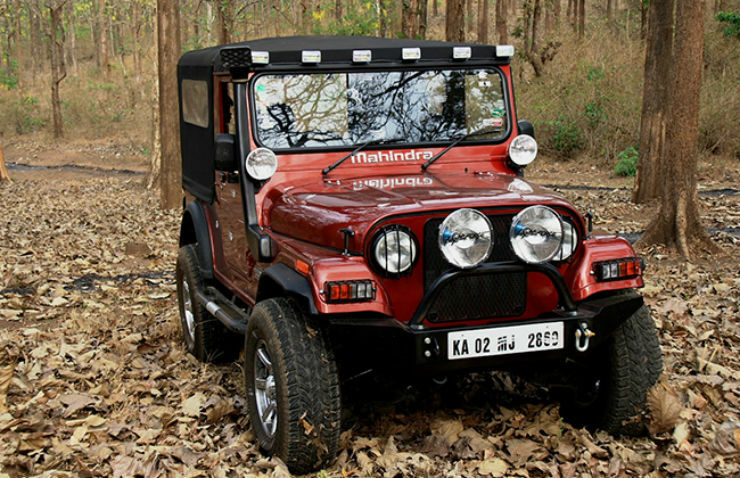 What are the modifications that you can do on your vehicle legally in India? Let’s find out. Body wraps have become quite a trend in the Indian market. There are many garages and car shops that can install various types of vinyl wraps that look extremely good on the car. Body wraps can completely change the way a car looks and it can be applied to the complete vehicle or on certain parts like pillars, roof, bonnet etc. Applying body wraps is completely legal as it does not change the original colour of the vehicle. However, if you want to paint your vehicle in a new colour, you will have to get it endorsed on the Registration Certificate of the car by visiting the local RTO. One of the most common upgrades in India on a new car is the wheels. Many people go for a larger tyre and aftermarket alloy wheels to give a better stance to the vehicle and make it more noticeable on the road. Upsizing tyres and upgrading to aftermarket alloy wheels are not illegal. However, if you install truck tyres or very large tyres that affect the handling adversely, it can cause certain problems and the car may get seized too. While a few body kits completely change the way a car look, others make the car look very aggressive. Most of the body kits are bolt-on and are completely legal. 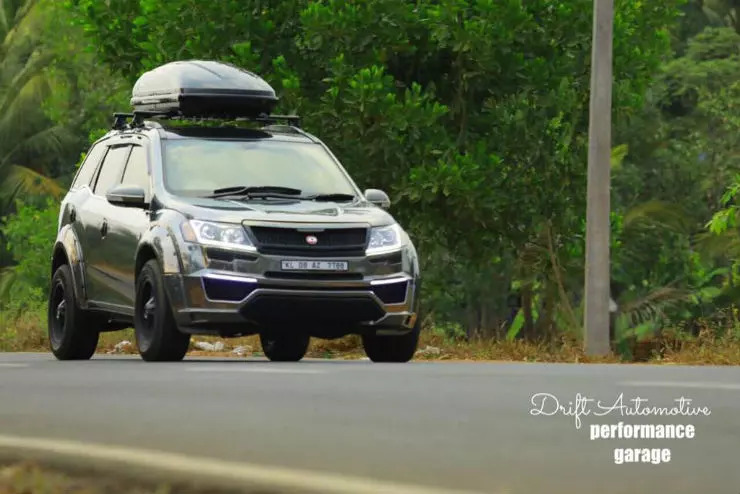 If the body kit does not change the structure (or chassis) of the vehicle, it is legal and can be used without any problems. In recent times, even car manufacturers have started offering body kits at their dealerships. The suspension of cars can be replaced with high-performance aftermarket ones for a much better ride quality without any problems. However, changing the ground clearance by a big margin can get your car seized. A difference of a few millimetres from the stock suspension set-up is not illegal at all. Car owners can even use strut braces or suspension pads to easily stiffen their rides. While modifying the headlamps can be dangerous and illegal, adding auxiliary lamps are very safe. The auxiliary lamps should not be installed above the height of the stock headlamps and should be covered when riding on public roads. These lamps are used to spot any obstacle while doing off-roading or people on an expedition at night. It should be noted that the lamps mounted on the rooftop are illegal. While modifying the stock headlamp can be illegal if the correct bulb is not used, inserting an LED DRL in the headlamp is not illegal at all. 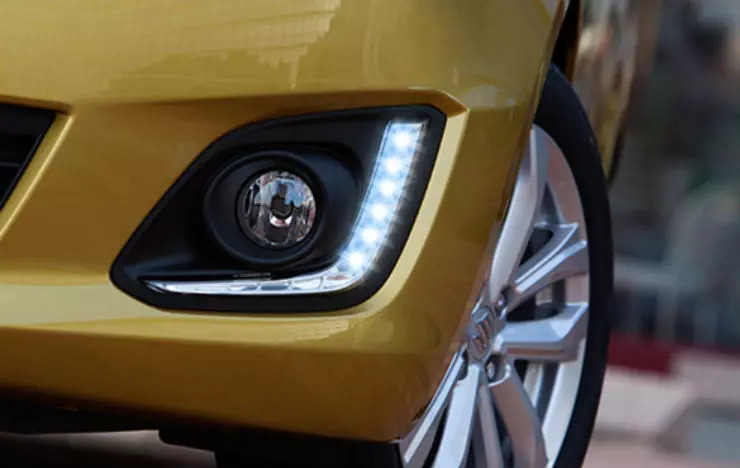 DRLs help others on the road to spot your vehicle more easily during the day and there are many automobile shops that offer LED DRL installation in cars. Similarly, the tail lamps can be modified with LED inserts to make them look upmarket. However, changing the colour of the tail lamp is a criminal offence. The Motor Vehicle Act forbids changing the number of seats in the car. However, people can make the cabin feel much plusher with aftermarket modifications. 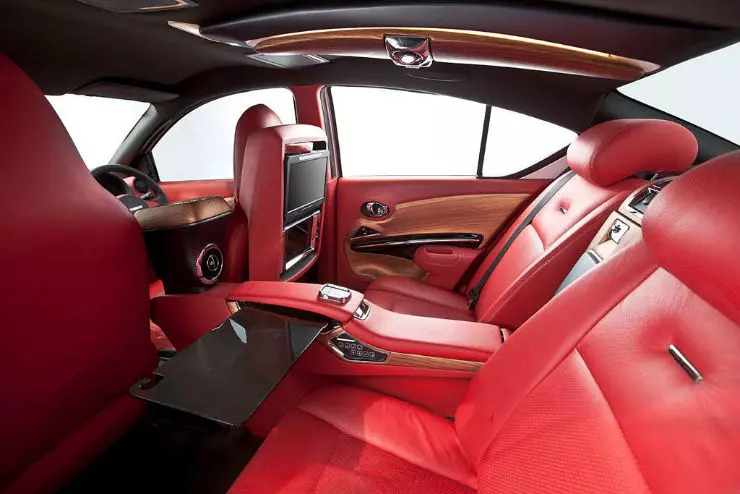 Many owners get their door trims, dashboard and seats changed to leather to feel more luxurious. It is not illegal but one should stay away from the dashboard leather wraps if the car is equipped with airbags. The layer of leather can cause a delay in the airbag inflation that can injure the occupants seriously. 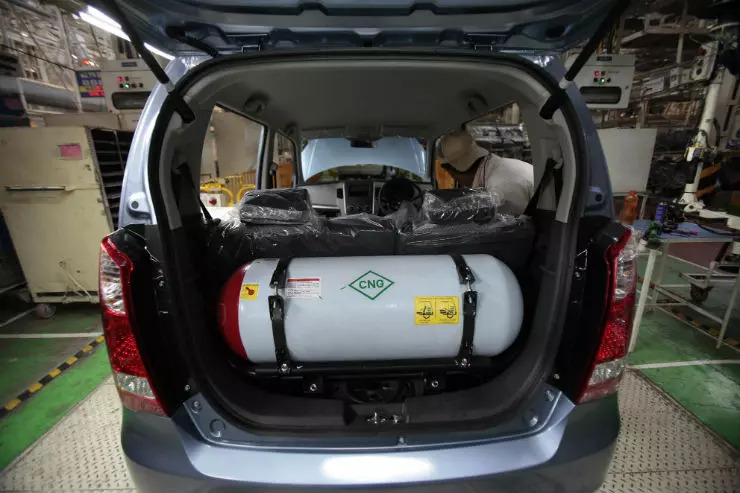 There are many shops that install LPG or CNG kits in your car and it is completely legal. However, one should make sure that the kit being installed is certified by the government. Altering the fuel with bad quality products can turn out to be catastrophic in an event of accident or leakage. Also, it is important to get the registration certificate endorsed after installing the fuel alteration kit. Installing safety features like remote central locking is not legal in India. Many people buy the version available without any remote central locking and then get it installed. It is a much more price-effective way. The warranty of the vehicle may get cancelled for the electrical modifications, but no cop would seize your car for it. Car owners can install aftermarket accessories to make driving easier. Features like parking sensors and rear view camera are only available with the top-end variants. People who buy lower variants often do not get such features of convenience. If the higher variant of the car has been homologated with these features, the lower variants can legally get these features installed without a problem. Roof racks are installed for carrying luggage, but not everyone can install a roof rack on their vehicles. 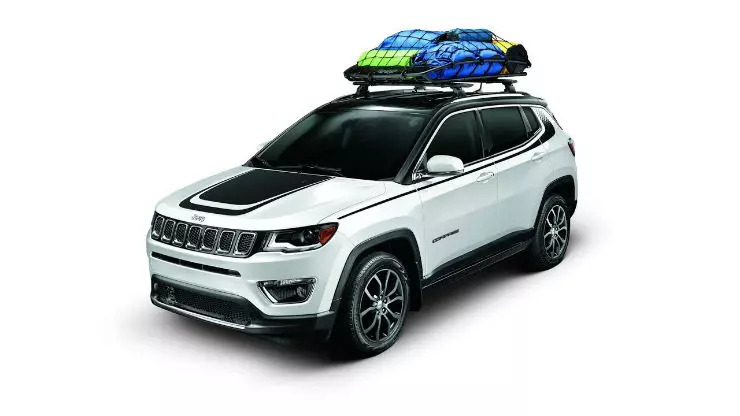 Roof racks have to be endorsed on the registration certificate of the vehicle. There have been a few incidents in the part where cars have been issued fines for installing roof racks.